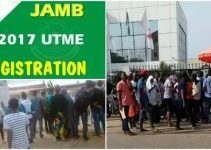 THE outcry of the Joint Admission and Matriculation Board (JAMB) candidates regarding registration for the 2017 session is very loud, as even in the first few months of the registration commencement, there have been several protests from Aspirants in several states in Nigeria, about the slow registration process and the long queue of people waiting to get registered in few centers located in their environment. 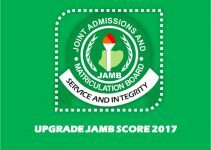 This must be the very reason why Cyber cafe operators in Nigeria is asking jamb board, how they plan to cater for the huge numbers of candidates who will be registering for the 2017 academic session. Here’s our report about the protest by the Cyber cafe operators in Nigeria. 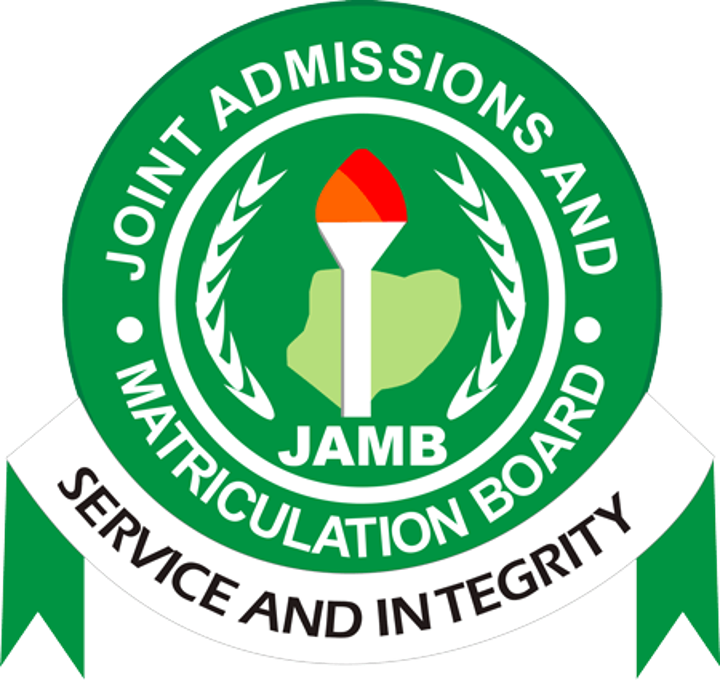 According to potential candidates who are waiting to register for the 2017/2018 Joint Admission and Matriculation Board (JAMB) examination in Kaduna State, on Friday, were really angry with the slow process in registering for the examination. Most candidates took to educational social media pages in social media like Dailyschoolnews Nigeria, where the candidates expressed their feeling. While some who were also interviewed by the News Agency of Nigeria (NAN) in Kaduna, said that they spent more than six hours to get registered and their turn is still far fetched. 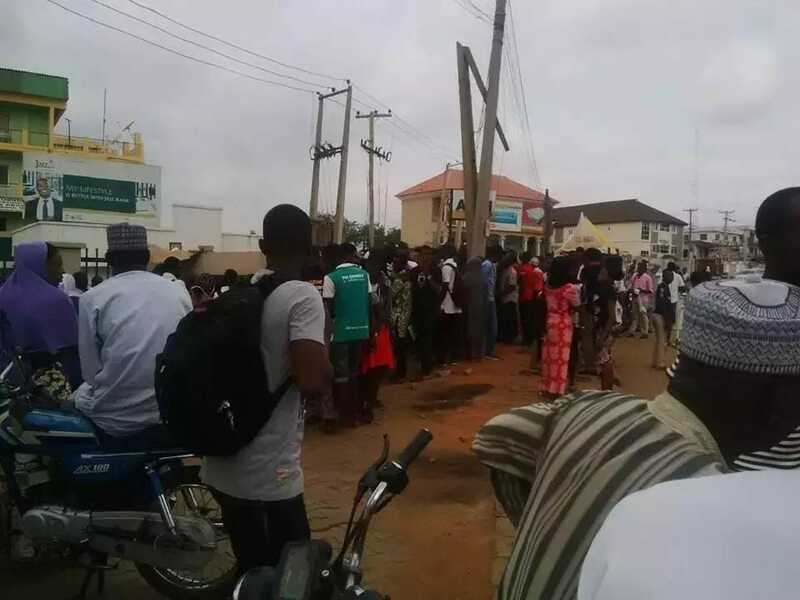 According to our correspondent who was able to visit some JAMB centres office in Kaduna state, report back to us, that candidates were seen on long queues to be registered. A candidate named Peter Splash, disclosed that he has been on queue as early as 7a.m, attributed the delay to few centers in his area. Peter Splash also went further to advised the board to allow more centres to register candidates so that they can ease the current hardship facing the candidates. A female candidate, whose name is Miss Joy Badmus, described the exercise as “stressful’’ and urged JAMB to find ways of making the process easier for more candidates who will be registering in the upcoming months. Miss joy, just like Peter Splash, also had the same advice for JAMB board, as she suggested to JAMB to allow cyber cafes to also conduct the registration. We were able to gather that there are ONLY 15 approved jamb registration centres in Kaduna. When our correspondent spoke to the State coordinator, who confirm the figure above, discloses that JAMB had raised the number of centres from four to 15 in the state adding that more would added as candidates increases. The State Coordinator disclosed that each of the 15 centers has also opened several registration units to help solve the stress faced by candidates! More details coming soon! Don’t forget to share this information with your friends on facebook, twitter and Google+, using the share buttons below.